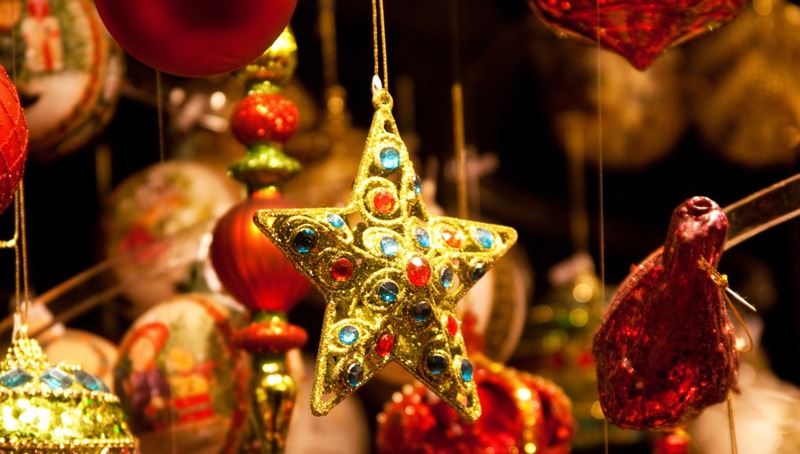 What better way to get into the festive spirit than taking a Uniworld Christmas Markets river cruise through Europe? 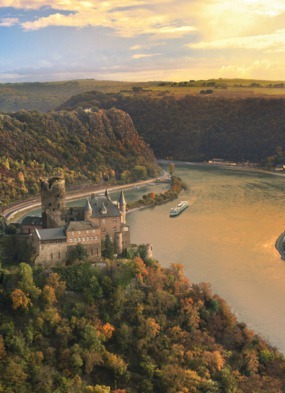 At the beginning of December, I joined the comfy River Beatrice in Passau for a festive voyage along the Danube. The ship was warmly decorated for Christmas with glowing lights, large arrangements of tinsel and baubles, and a red and gold themed Christmas tree which twinkled in the corner of the cosy lounge - a perfect antidote to the cold temperatures outside. Our Category 1 French Balcony stateroom was tastefully decorated with very inviting beds, essential L'Occitane toiletries and the latest in technology. The ship was full but you wouldn't have guessed, as the spacious lounge and dining room accommodated us all easily, with a friendly buzz. The food throughout our voyage was of a very high standard, with local ingredients and plenty of choice, and every evening the sommelier introduced each wine that was on offer. River Beatrice's resident duo provided live music each night, after local acts such as a male duo who played guitar and harmonica; the Movida sisters, who paid a fabulous tribute to the Andrews sisters; and, best of all, a pair of waltzing dancers. 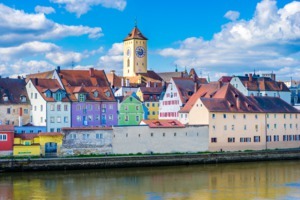 Our ports of call on this itinerary were Passau, Linz (for Salzburg), Krems and Vienna, along with a tranquil cruise through the stunning Wachau Valley. We woke up to several beautiful, picture perfect sunrises, and as we slept with our French balcony door ajar, we had lovely fresh air and could easily pop our heads out to marvel at the frosty countryside. 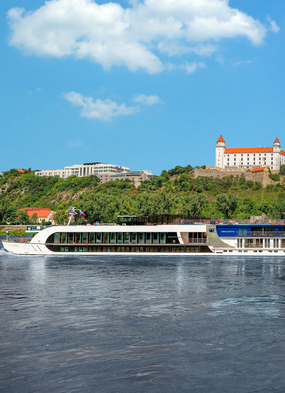 River cruising has early starts, with morning and/or afternoon excursions, or even full day tours. 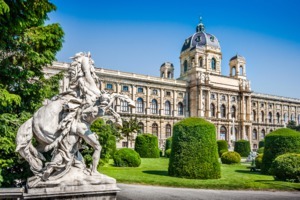 Uniworld's very own coaches transported us throughout the voyage, and each city tour was led by expert tour guides who were extremely knowledgeable, down to earth and with a wonderful sense of humour. 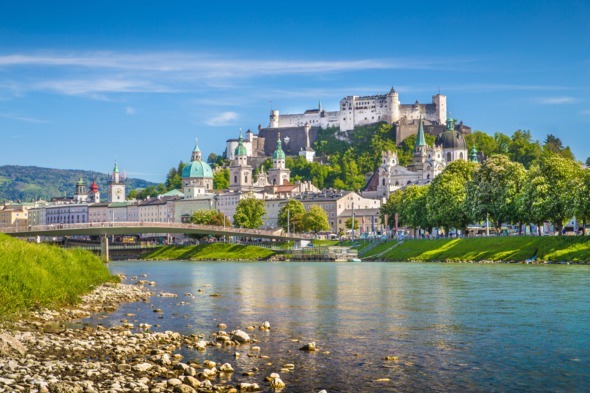 My grandad visited Austria every year for 35 years, so I couldn't wait to follow in his footsteps, especially since Salzburg had been on my travel wishlist ever since I saw The Sound of Music for the very first time. The town didn't disappoint, with its narrow cobbled streets and curious canal-like alleyways leading off into another unexplored 'platz'. Another highlight of our cruise was a private organ recital at the Gottweig Abbey, an imposing building on the mountainside in Krems with breathtaking views. 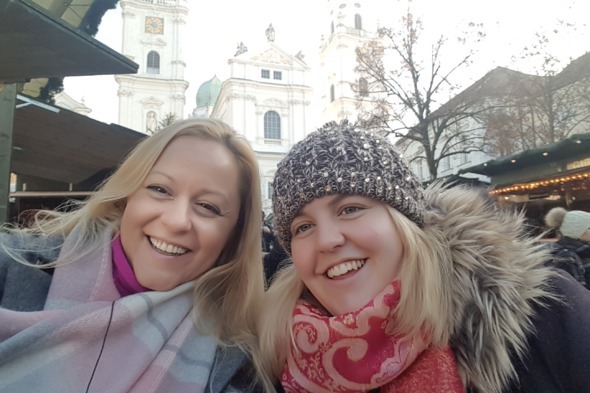 On each tour we enjoyed the freedom to go off on our own, and I was able to complete half of my Christmas shopping with ease, with a cup of Gluhwein in hand! I thought that once I'd seen one Christmas market I would've seen them all, but I couldn't have been more wrong. Each market had its own charm, and varied in size and the wares and produce on offer. 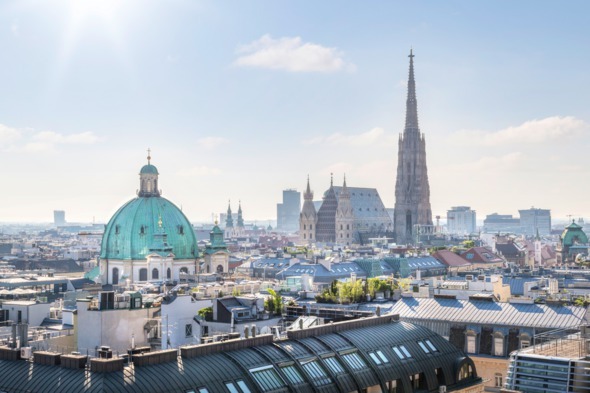 Our voyage came to an end in the fabulous city of Vienna, where we took a 'Do as the locals do' tour. We took the subway to the city centre and enjoyed a comfortable walking tour of some of the key attractions. 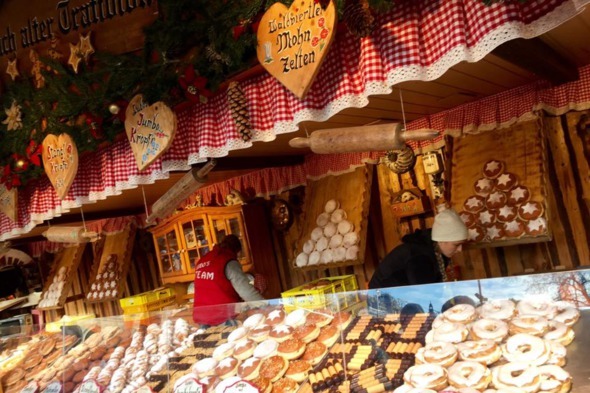 We had time to explore the Christmas market, and were treated to our last Gluhwein with traditional Austrian pastries. 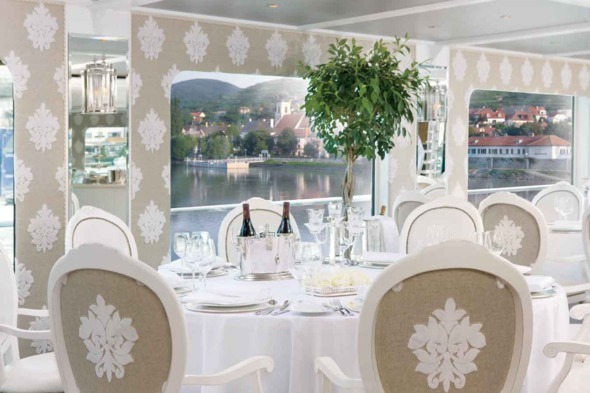 River cruising is very different to ocean cruising; it's much more relaxed, you definitely get to see more of the destination, and it takes place on a much smaller scale, whilst retaining the personal touches, attentive and efficient service, and fantastic food that we've all come to love and trust on the seas. 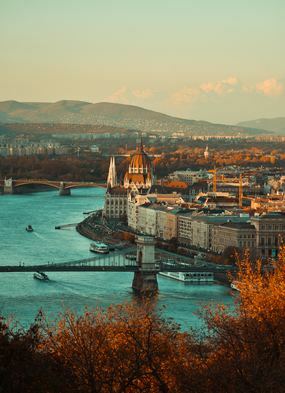 In my opinion there is no better way to see the cities and landscapes of Central Europe, especially during the festive season!